Our company was founded as Leopet GmbH in 2005, and initially focused solely on pet products. In 2007, the company rebranded as JAGO Warenhandels GmbH & Co. KG, before growing to become JAGO AG in 2012. Following the change to JAGO our product line expanded exponentially, and to this day we are constantly adding to our vast catalogue, although we have not forgotten our roots and continue to offer fantastic Leopet products. 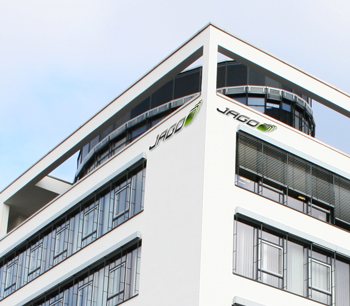 A major milestone for JAGO AG was the foundation of Ningbo JAGO Trading Co. Ltd. in China, followed shortly by the opening of our new headquarters in Stuttgart. Here at JAGO AG, we are proud of our history. Ever since our company was established, we have displayed continuous positive growth and have actively pursued company-wide development. As a result, starting from a total turnover of EUR 200,000 in 2005 JAGO has grown to achieve annual sales in the tens of millions over the course of 2008. 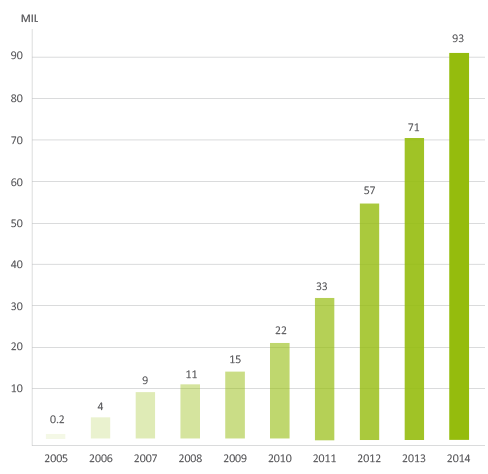 In the 2015 financial year, we try to achieve a turnover of EUR 100,000,000.